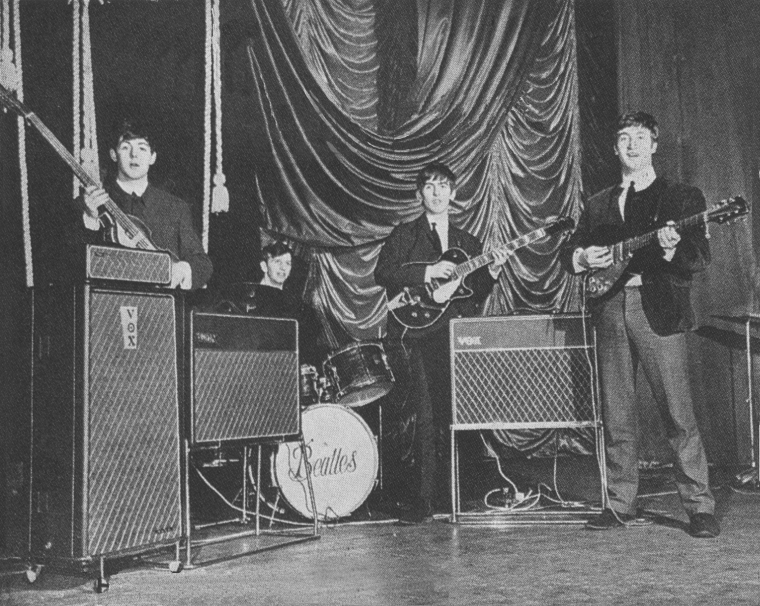 at least, 4 April 1963, Ringo finally had a real Beatle haircut. In this photo, he still has his old style. 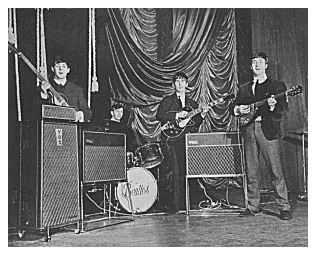 photo was taken at a venue where The Beatles were performing.